The Michigan Department of Education has some very useful resources in regards to the Read by 3rd grade law. Please CLICK ON THIS LINK to access an awareness toolkit and stay informed on this law. This weekend Oakman students competed in the annual Martian Marathon at Ford Field in Dearborn. Congratulations to Afnan Hassan, Jibreel Jadallah and Bayanne Jadallah for running and representing Oakman. Thank you also to Coach Southers for your support and commitment to our students. We have a busy week planned ahead. We are hopeful for warmer weather and spending more time outdoors. All students should continue to read on a daily basis. 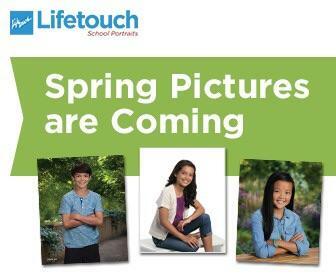 Creative ideas like reading in the park, to a neighbor or even a cozy spot in the backyard may spark interest and further encouragement for our students. Also, consider spending time reading yourself; if kids see you reading, they are more likely to enjoy and value reading themselves! Easter Egg SALE starts: We will be selling candy filled eggs for $1. SOME EGGS HAVE WINNING COUPONS INSIDE FOR GREAT PRIZES. The more eggs you buy, the higher chance you have to win prizes such as Hatchimals, Easter Baskets, LOL toys and more. Check out the cabinets in the downstairs hallway to see the prizes. Monday’s Word of the Day is determination. Determination means wanting to do something really badly and not giving up. Tuesday’s Did you know? The money we raise for Pennies for Patients will help fund research? In medicine, research means the careful study of a disease with the goal of finding a cure. Thursday’s random act of the kindness: goes to Gamilah from Miss. Hespen’s class. Gamilah wrote encouraging notes to 5th graders. She wished them luck on MTSEP testing. Friday’s Joke of the Day: What school contest did the skunk win? The smelling bee. We are selling Oakman short sleeve shirts (cotton or performance). Our new shirts will have the Students First logo! You can choose the color you would like your shirt. Pick from green, red, pink, black, blue, navy, maroon. We are also selling Oakman hats! Due date is Thursday April, 18th! Welcome back! We hope you all had a restful and fun break. Oakman is participating in the Pennies for Patients fundraiser. All money raised will be donated to the Leukemia & Lymphoma Society. ENCOURAGE YOUR STUDENTS TO PARTICIPATE. The class that raises the most money will win lunch provided by Olive Garden which includes breadsticks, salad and pasta. Starting on April 8, the M-Step testing window for 5th grade will open. 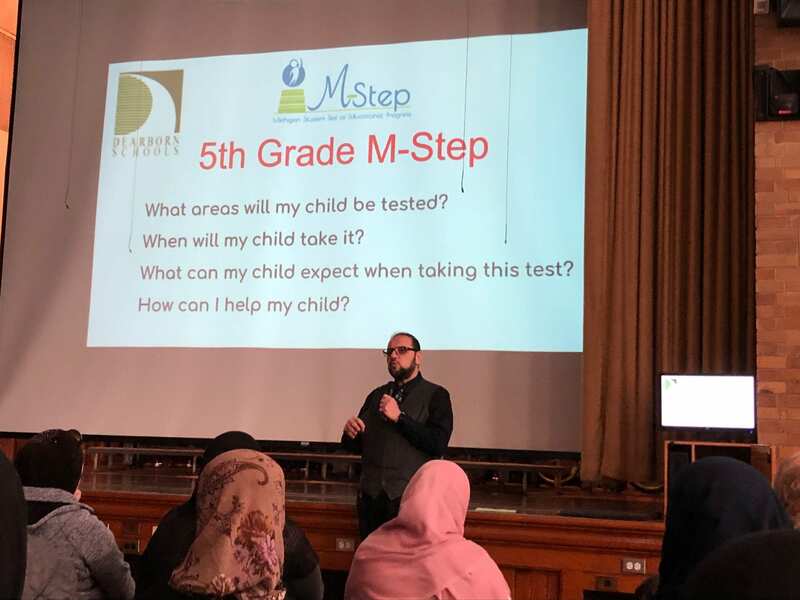 Thank you to all the parents who attended the M-Step meeting on Thursday. Important information was shared with both parents and students in regards to M-Step. Please refer to the PowerPoint presentation for tips and links to additional practice sites. Students are highly encouraged to use Study Island and the M-Step practice sites throughout the Spring break.